Chinese is one of the most important languages in the world today. 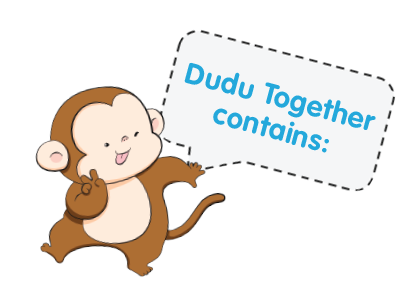 Dudu Together's literacy instruction, specifically designed for Chinese language educators, allows students to develop listening, reading comprehension, speaking and writing skills. 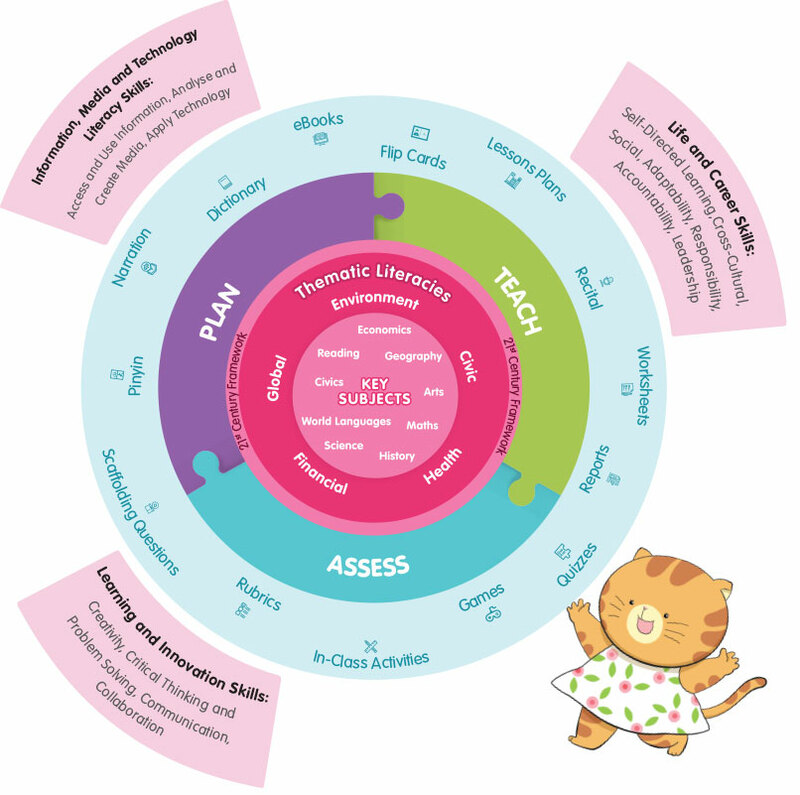 Teaching a language effectively requires the implementation of good reading literacy strategies and leveraging the latest technologies to propel comprehension. Through Dudu Together’s comprehensive strategies and digital learning platform, children are empowered to develop their depth of vocabulary knowledge, interact with the text by asking questions, express their ideas and relate the text with other readings or personal experience. Dudu Together equips educators with effective teaching strategies and quality resources to adopt a holistic approach to 21st century education.